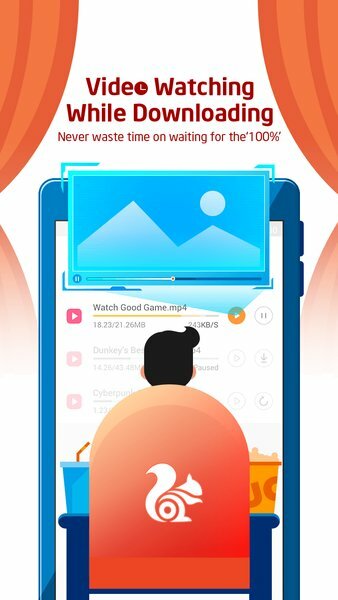 UC Browser is the fastest browser among the different Internet browsers available for Android devices. It is a very simple, comfortable and easy-to-use web browser having a user-friendly interface. 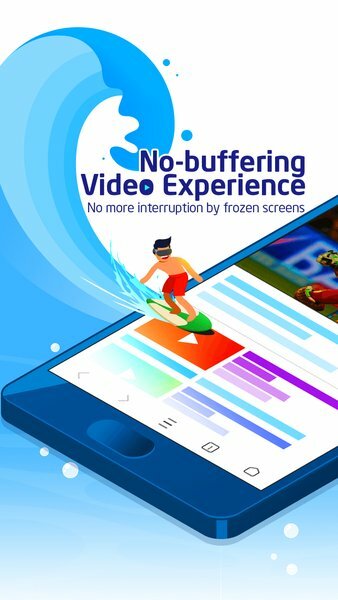 It is a powerful browser with many exciting features including night mode browsing, gesture controls, incognito mode, etc. Cloud Boost Technology: This helps in providing faster loading times for users by using the UC Web’s servers. The effect continues over Wi-Fi also if the network is too slow but it is not very prominent as in the case of mobile data. 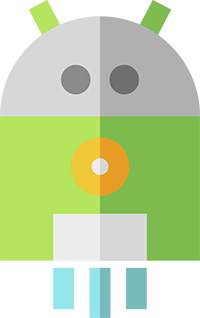 Ad blocker: UCB has in-built ad blocker that blocks all unnecessary ads by default, helping in speeding up the browsing experience. It prevents all the ads from loading on the websites and also all the pop-up ads that may come up. You can even take a look at the total number ads blocked and the total ads blocked from each website. You have the option of disabling ad-block add-on whenever you want. Night mode browsing: The night mode feature changes the look of the browser so that it is easier for you to browse through at night in case you want to view the websites with the lights are turned off. All the black icons on the white background are changed to grey ones on a black background to reduce the amount of hard light. With the night mode feature, browsing will not provide much strain to your eyes. Cards: You can get access to a new customizable homepage with in-app widgets called cards. These widgets can be manually sorted by you. You can customize them; enable the ones that you need according to your preference or even rearrange the cards in the order you like. There are a huge variety of cards to choose including jokes, headlines, trending videos, top sites, shopping, etc. You can choose the websites from which headlines can be displayed so that you do not have to open any page to go to that website in order to just read the headlines. 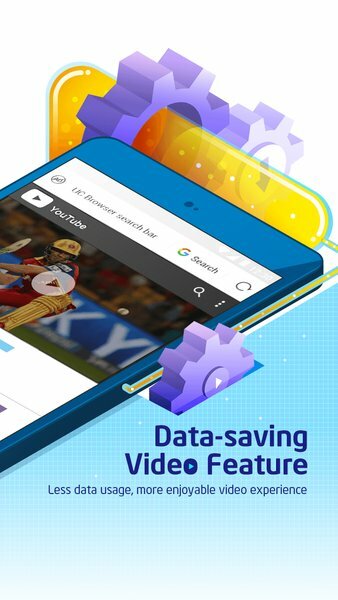 This will save your time and data usage. 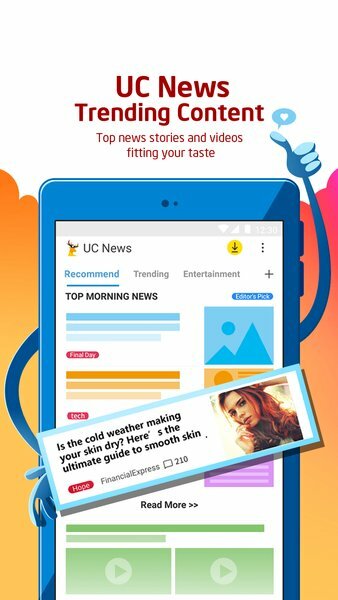 Customization: UC Browser lets you personalize the browser on your android phone. You can change the look and feel of the browser by using the “Theme” option. If you choose this option, the entire browser will change in terms of look and all other components will get adjusted automatically. It works amazingly well without any problem. You can download online themes, use the standard ones given or upload a picture to change the theme. By default, there are two themes but you can download as many as you want from online sites. You can also change the background colour and text colour separately. You can make your own custom theme by using the photos on your phone. 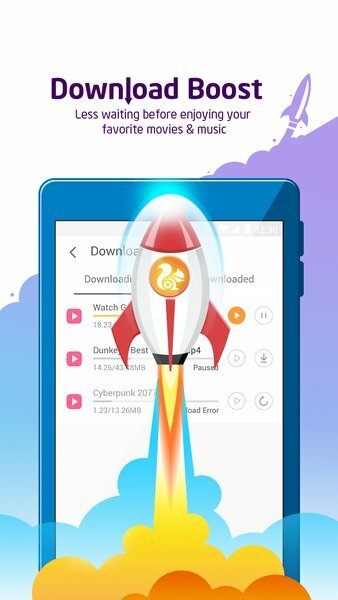 Controlling downloads: UC Browser has its own integrated, advanced download manager to control things like the number of maximum downloads, monitoring and controlling the downloads made on mobile data vs. the Wi-Fi, managing the traffic, etc. You can disable or enable the download update notifications, disable or enable auto reconnect when the file download fails due to network issue, specify the target folder and set the number of simultaneous downloads. The download manager will tell you the amount of free space that is available on your phone. 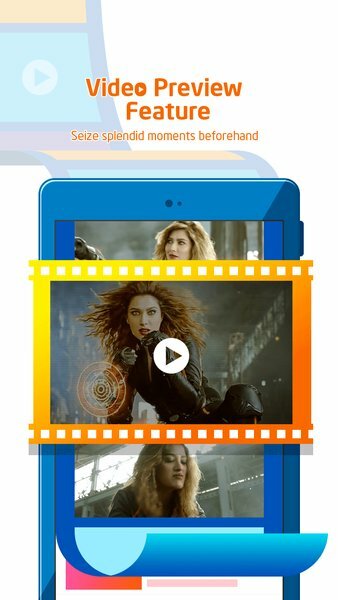 The video manager will help you download and save the videos in your phone. The neat file manager that is built into the download manager feature will very neatly segregate your downloads based on the type of files. This is the best browser for Android mobile. 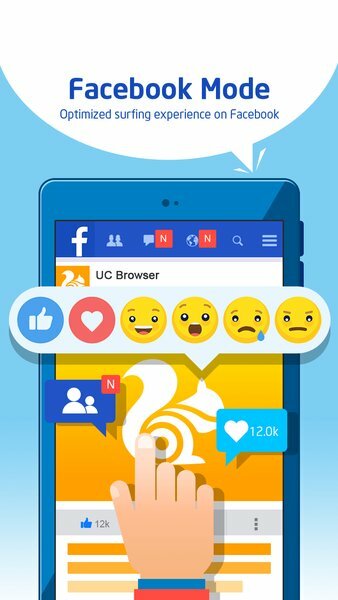 Thank you for sharing UC Browser apk file.